Limited supply of high quality drinking water sources has increased the need for desalination. The challenge is overcoming the salt accumulation in many groundwater basins due to importing salty surface water, historical irrigation and fertilizer application practices, overdrawn aquifers, and the presence of naturally occurring minerals. 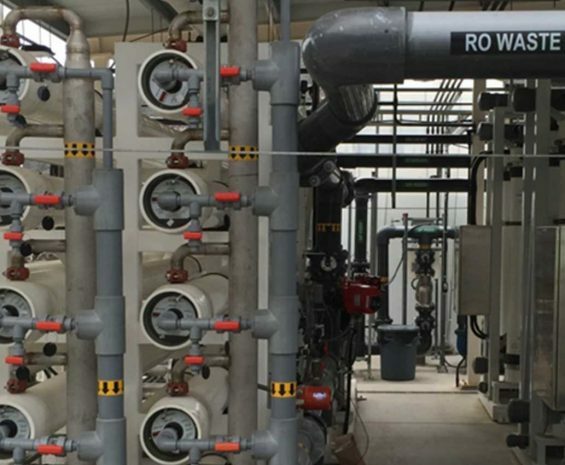 Our engineers provide planning and design services of desalination systems using reverse osmosis and distillation treatment alternatives for brackish groundwater, surface water, seawater, and produced water. Advances continue at a rapid pace, making these once-expensive treatment alternatives more economically feasible.